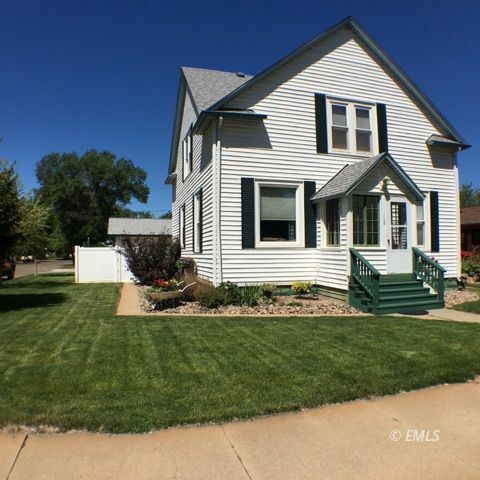 A Beautiful older Farmhouse style home with updated kitchen, baths & more. Corner lot with underground sprinkler system. White privacy fence backyard patio area for entertaining family & friends. This is a Must See to appreciate ! !